Take sales on your Apple/Android device with ease. All accounts come with free mobile processing through MX Merchant Express. 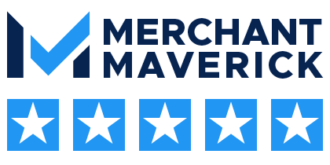 Click the below video to see how to use MX Merchant Express.